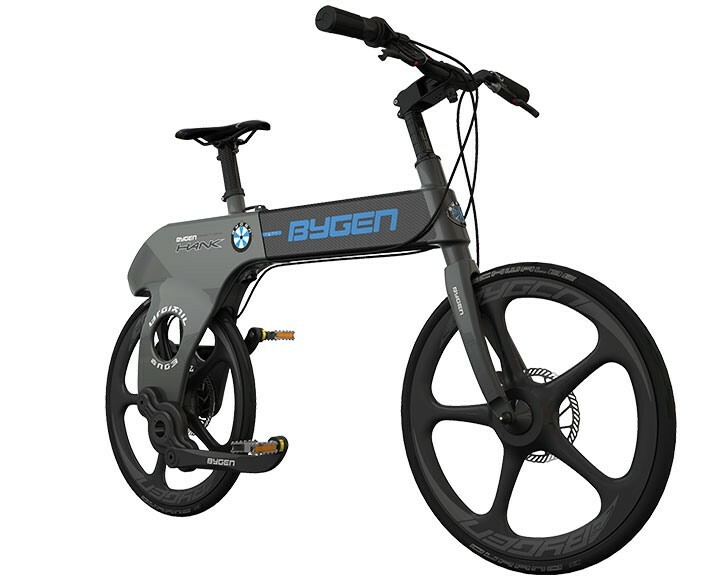 Bygen's Hank Direct Bike Collapses, Uses Direct Drive System | OhGizmo! By David Ponce on 09/02/14 • Leave a comment! 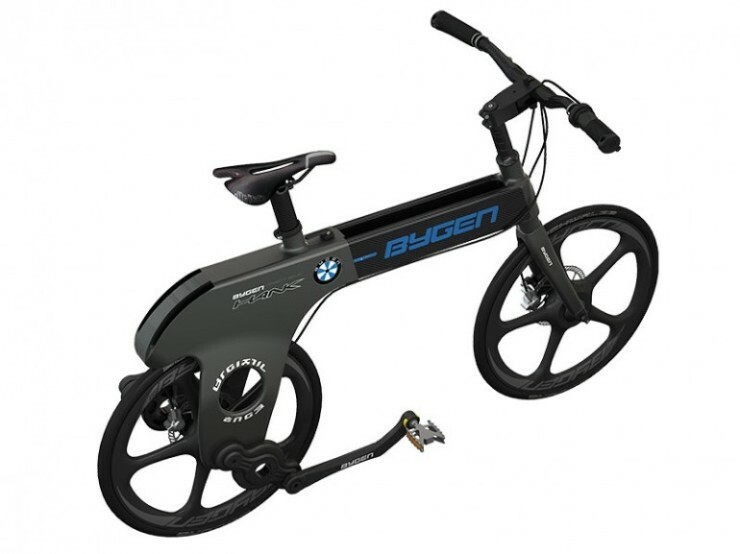 The final size limitation that folding bikes often encounter is the chain; you can fold the bike, sure, but you can’t do the same to the chain. 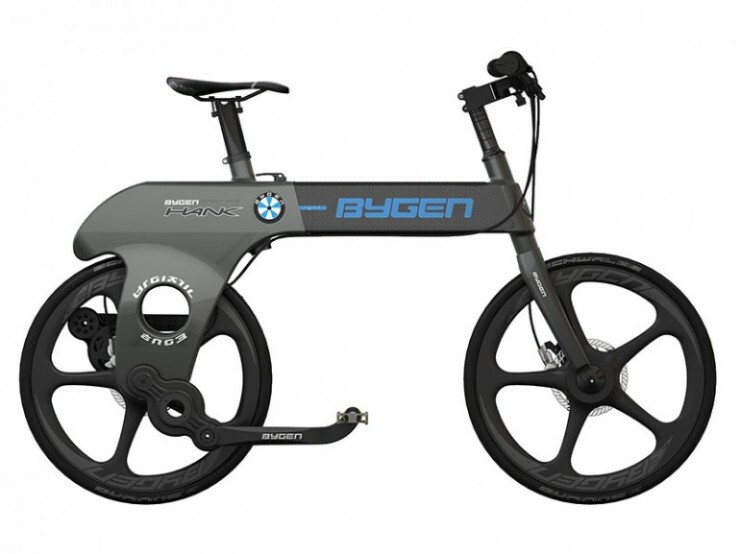 Bygen’s Hank Direct Bike simply ditches the chain and switches it for a direct-drive system. 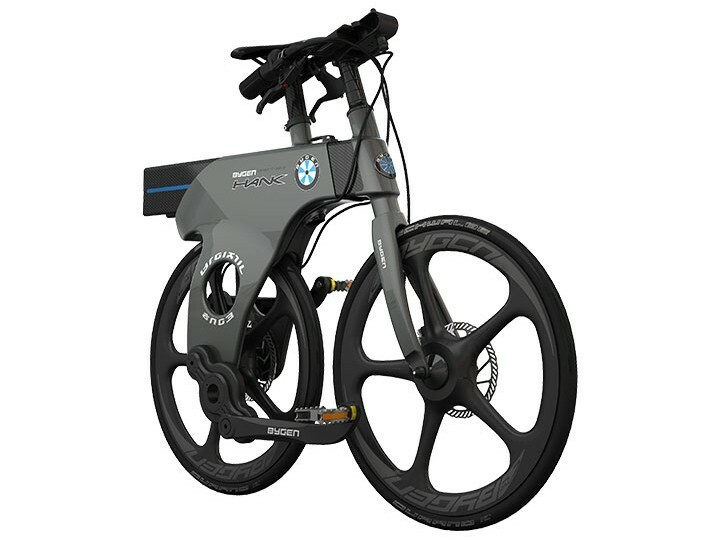 This means the pedals are directly powering the rear wheel, much like a Penny-farthing’s pedals power the front wheel directly. 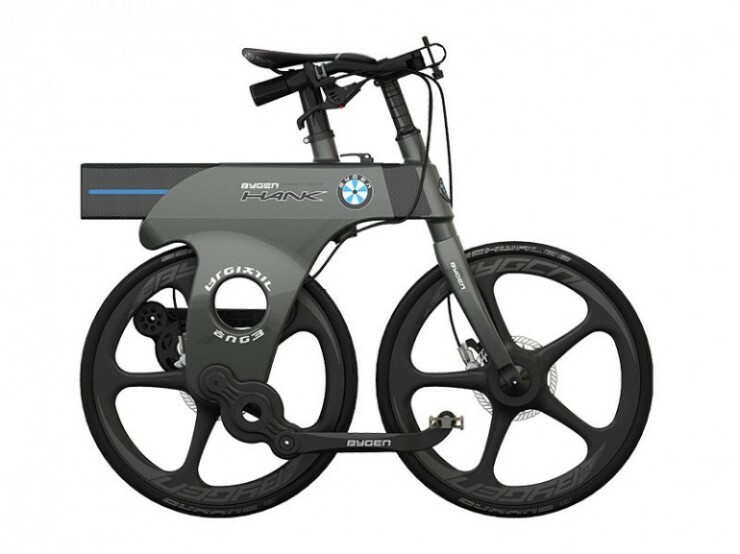 But unlike a Penny-farthing, the Hank isn’t a fixie: it has a hub transmission with three available gear ratios. 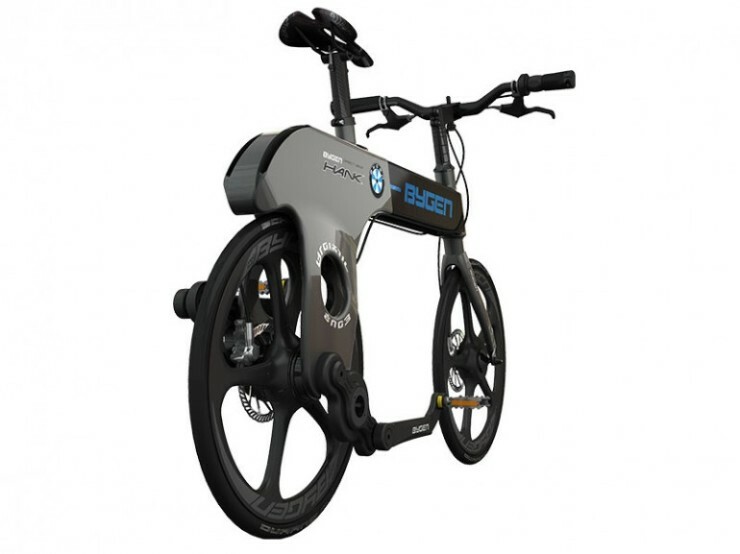 The pedals extend forward and are placed at a natural angle beneath the rider, while the entire bike doesn’t actually fold but rather telescope back into itself. The top post is completely adjustable, so even when you take it out of the retracted position, you don’t have to slide it all the way forward, allowing you to lock it in place at the most comfortable distance. The lack of chain makes this bike ideal for the business commuter since you won’t be getting any grease on your pants, and its small retracted size lets you keep it somewhere in the office without too much trouble. Price and availability haven’t been announced, however.